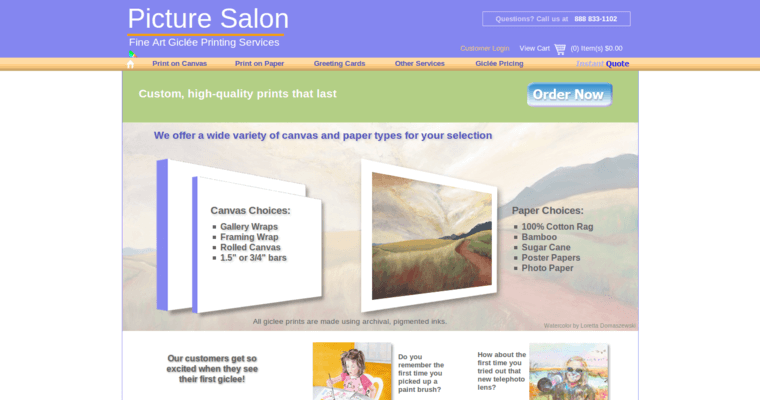 Picture Salon is a state-of-the-art, sophisticated Giclee Print Firm. 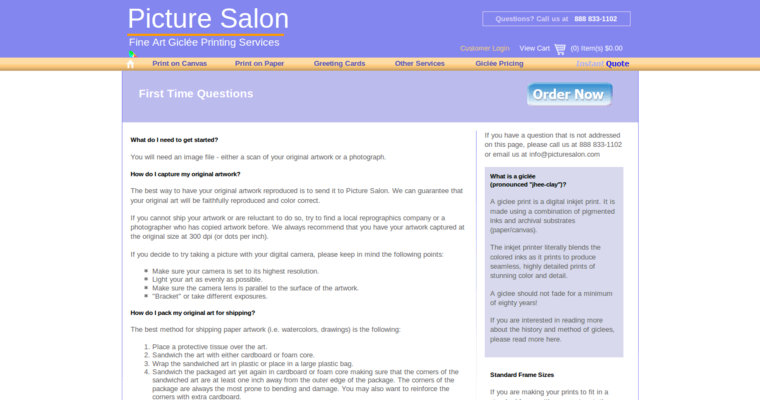 We've been working with photographers, artists, fine art museums and designers ever since 2004. 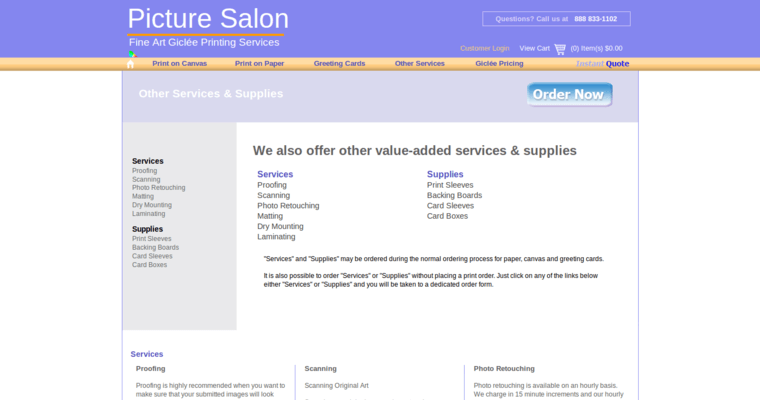 We're pleased to offer all of our wonderful clients a plethora of important products and services, including but not limited to print custom greeting cards, cut custom mats for your prints, scanning and proofing original artwork, printing and card supplies, and drop-shipping directly to you. We're pleased to work with clients from all walks of life and we're genuinely excited about helping creative professionals build their businesses. By providing you with all of the tools and resources necessary to make it happen, we enjoy playing an important and integral role in creative industries. We're a contemporary company, by the way. This means you can count on us to continually update and optimize our methodology and products to ensure that we're bringing you the very best that the world of giclee has to offer!